Many articles about effective anti-age ingredients agree that hyaluronic acid is on the top of the list. 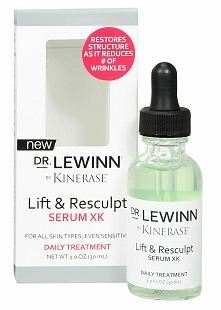 So we tried Dr. LeWinn by Kinerase Lift & Resculpt Serum XK, which has hyaluronic acid as the chief ingredient as well as other ingredients like kinetin to stimulate collagen. This product claims to give a more defined jawline, improve contours, and reduce the appearance of wrinkles. What we loved the most about this product is that it’s non-irritating, which is hard to find in strong anti-age treatments. We thought that this serum worked as promised, with the exception of giving a more defined jawline. We didn’t see much improvement in that area. 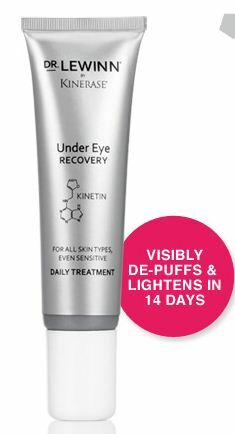 Many eye creams are targeted to one issue or the other, but Dr. LeWinn by Kinerase Under Eye Recovery addresses puffines, wrinkles, and dark circles. There are many scientific sounding ingredients, but the important thing is that we found that it to be a really great eye cream. It’s non-greasy so you can wear it during the day under your makeup, and after a week of use you’ll notice the improvement in the skin around your eyes. It doesn’t completely get rid of dark circles but it does help. What we love the most is that this eye cream isn’t irritating to the eyes at all – the greatest eye treatment in the world is not worth it if it stings your eyes. 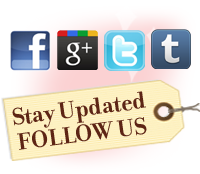 Click here to check out our other posts about Dr. LeWinn products. 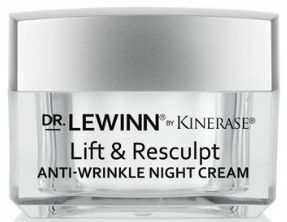 If you’re sensitive to anti-aging products with acids, you may want to try Dr. LeWinn by Kinerase Lift & Resculpt Anti-Wrinkle Night Cream. Made for all skin types, this cream works by supporting collagen production and hydrating your skin. We really liked that there is no heavy fragrance – a must for those with sensitive skin. And it’s not greasy at all! Lift & Resculpt Anti-Wrinkle Night Cream promises to lift, contour, and reduce the appearance of wrinkles. After using it for awhile we did notice that our skin looked visibly plumper (this helped a lot for smile lines). However, we didn’t see the effects of lifting and contouring as much. To see more of our anti-age product reviews, click here. The most age fighting eye cream in the world is no good if it stings your eyes. 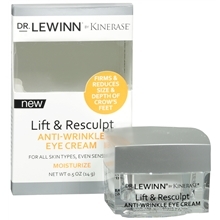 Dr. Lewinn by Kinerase Lift & Resculpt Anti-Wrinkle Eye Cream is for all skin types, even sensitive. What we liked the most about it is that we could apply generous amounts to the eye area without irritation. And no overpowering scent! The directions state that this should be applied during the evening. However, we found that we could use during the day under makeup as it’s non-greasy. This gave our skin great texture and as promised improved the appearance of lines around the eyes. The product main ingredients include kinetin, which is an antioxidant plant complex that keeps cells healthier longer and snap-8 peptide which is said to relax the look of wrinkles. Click here for our reviews of other Dr. Lewinn products, which are sold at Walgreens, Duane Reade, and Wal-Mart. It’s good to see that more anti-age lotions that are lightweight enough for oily skin are coming on the market. One of them is Dr Lewinn’s Wrinkle Repair Daily Lotion SPF 30. Protecting your skin against the sun is key, and this moisturizer has an SPF of 30. 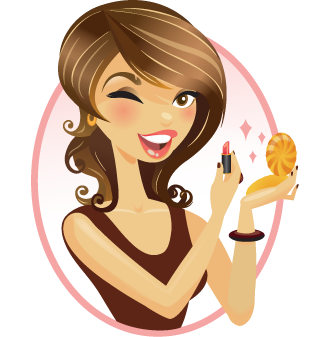 But what we liked the most was that the formula quickly absorbed into our skin, and wore well under makeup. We expected a greasy look since this product emphasizes moisture but we got great results, even on our testers with more oily skin. 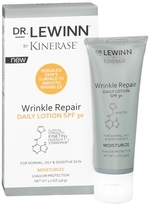 Wrinkle Repair Daily Lotion SPF 30 is said to work by restoring skin structure so the surface holds on to more water. We saw younger, more dewy looking skin. 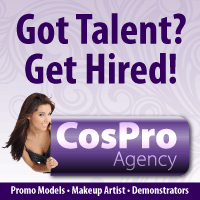 But if you have deep wrinkles or creases you may want a heavier product.